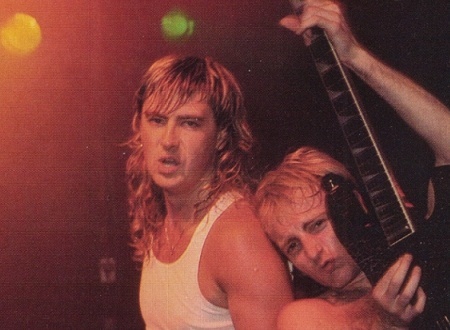 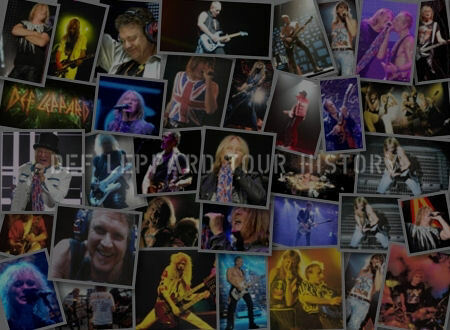 On This Day in Def Leppard History - 24th June, the following concerts and events took place. 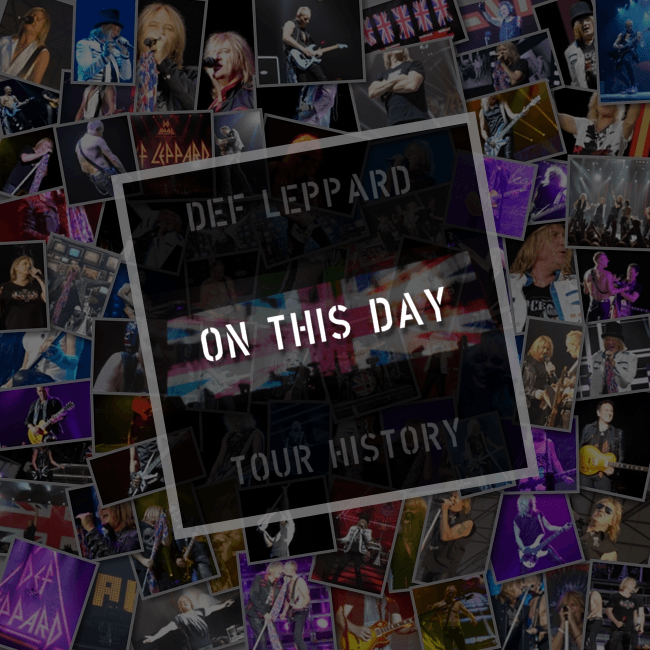 Including a show in Tilburg, Holland during the warm up for the Hysteria tour on this day in 1987. 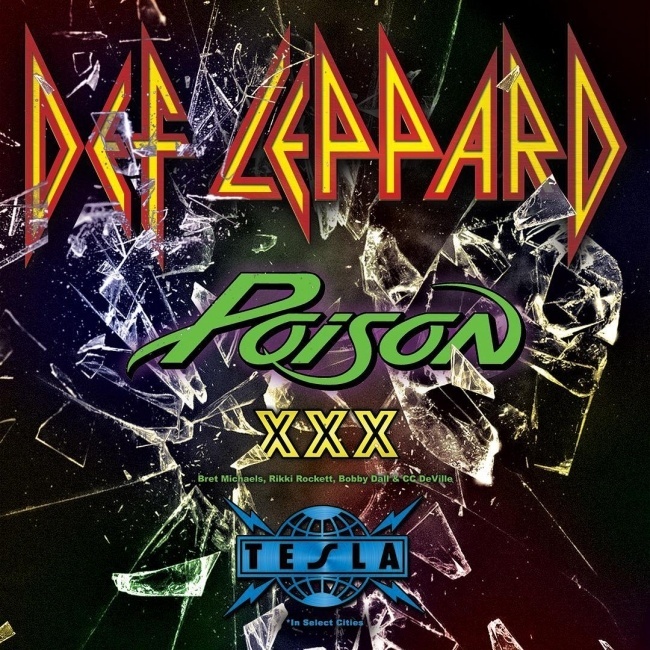 'Women', 'Armageddon It', 'Animal', 'Hysteria', 'PSSOM' and then B Side 'Tear It Down' were all played for the first time at this first of two nights at a small club in Holland. 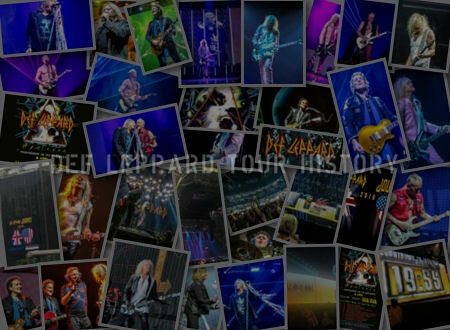 Read more about this live show anniversary and view photos. 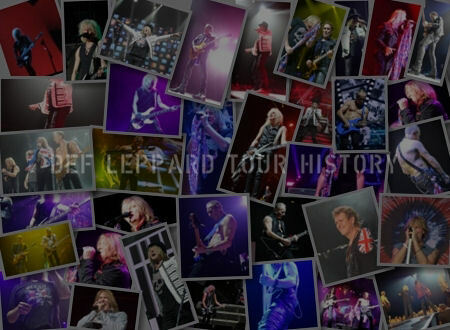 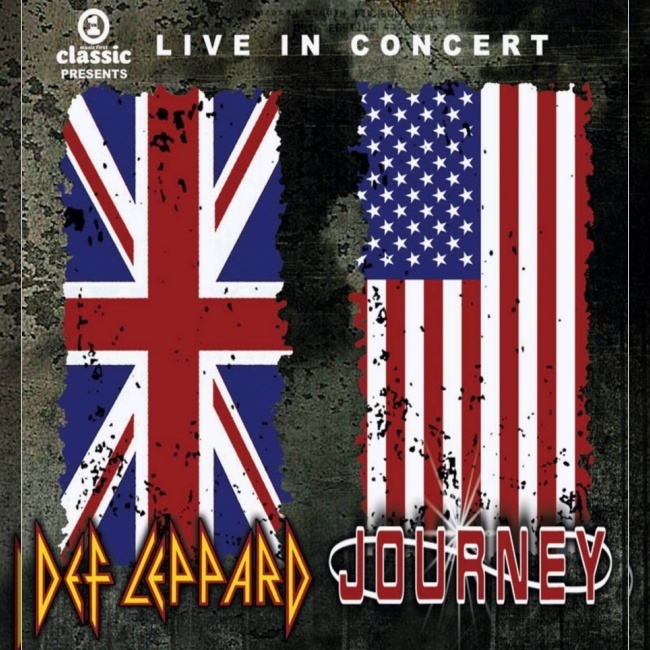 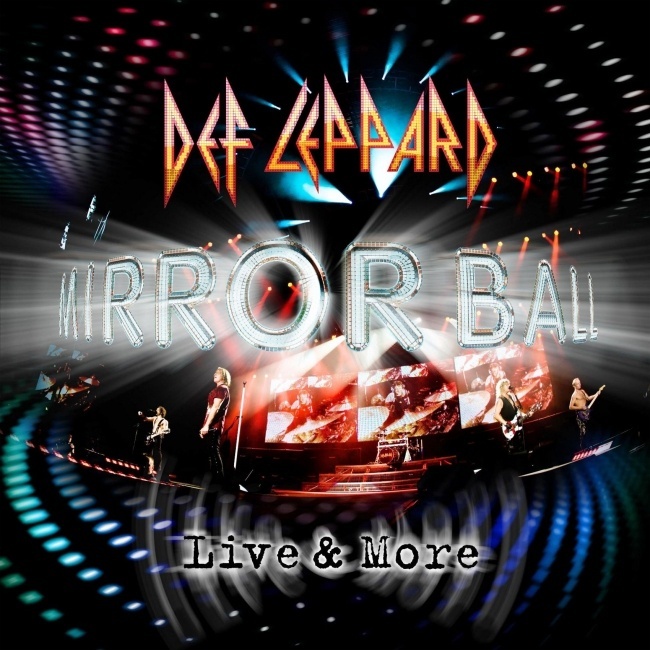 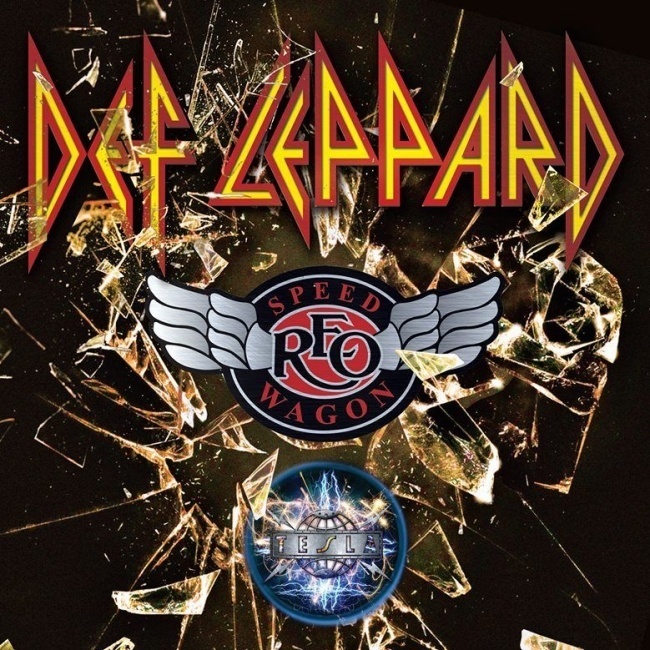 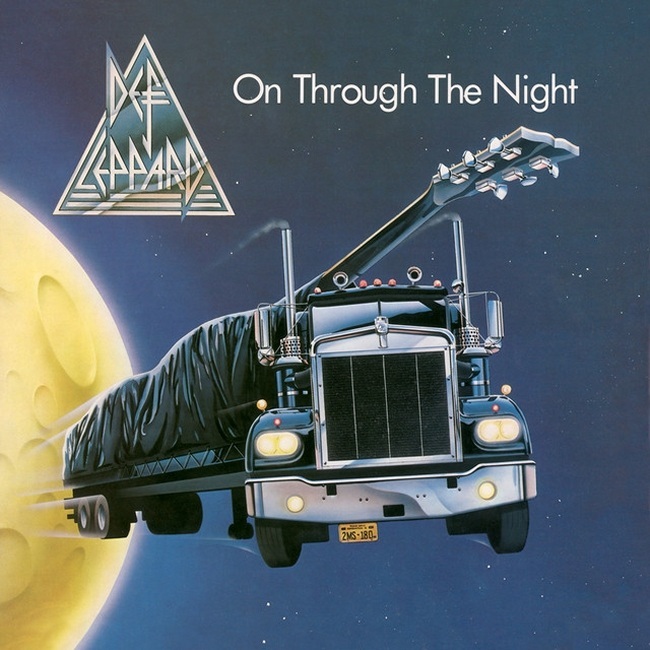 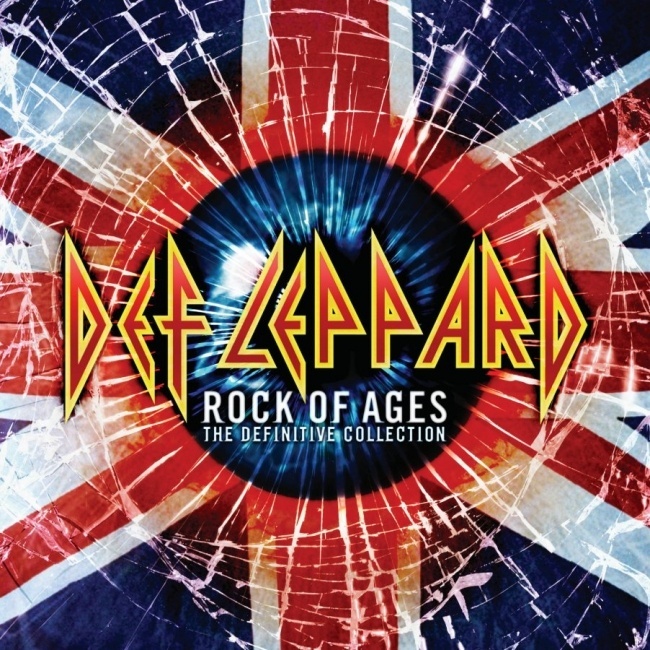 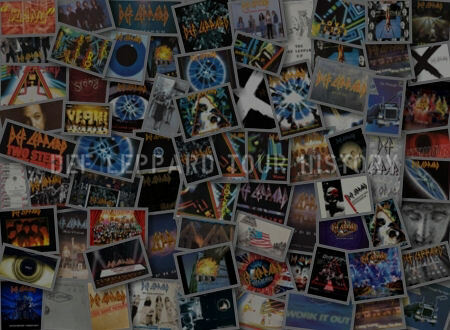 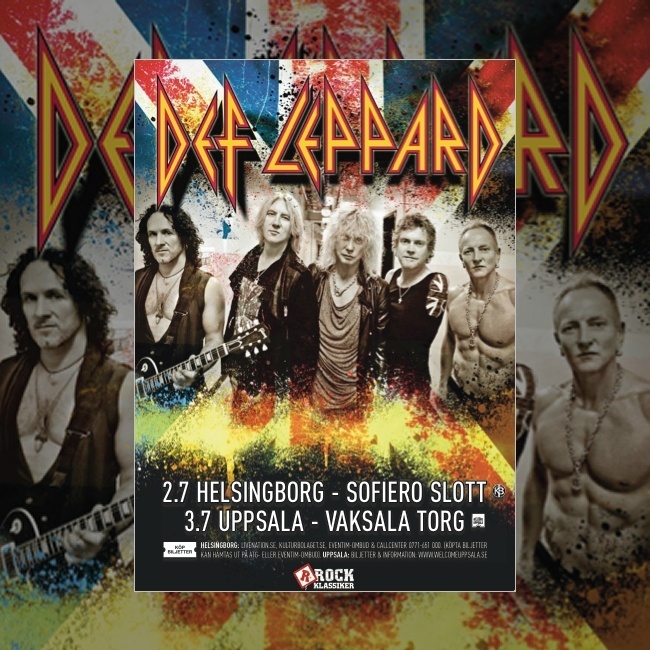 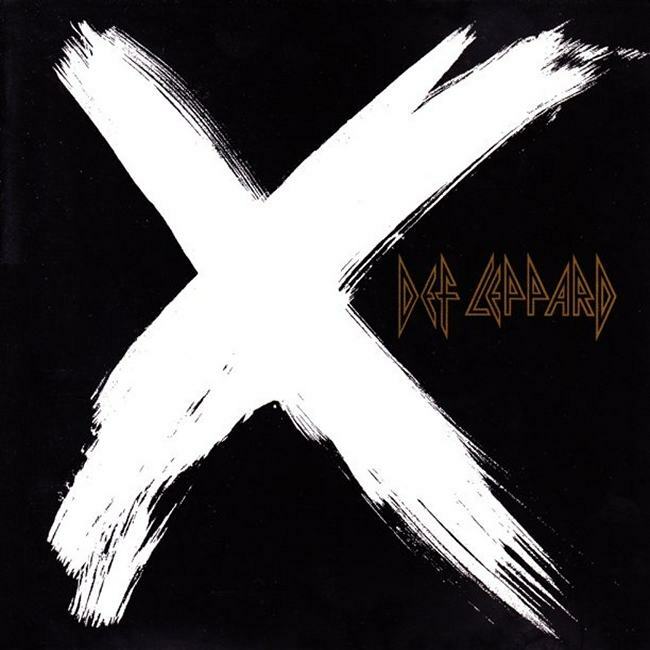 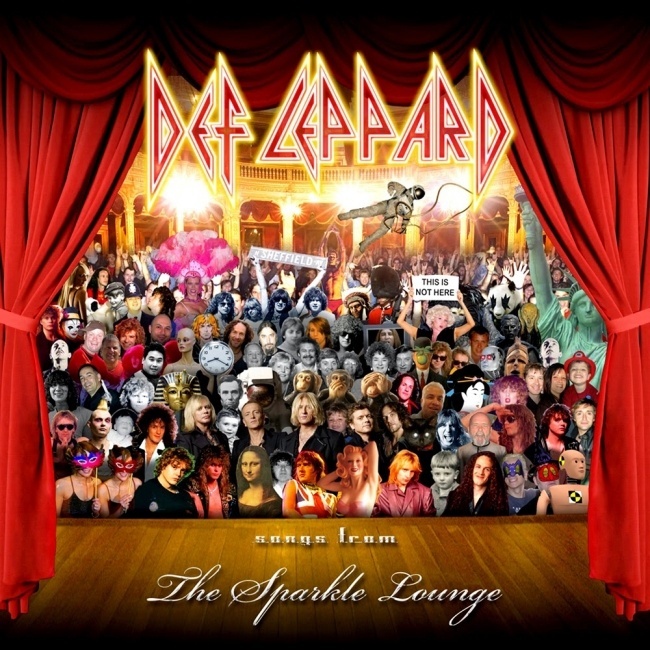 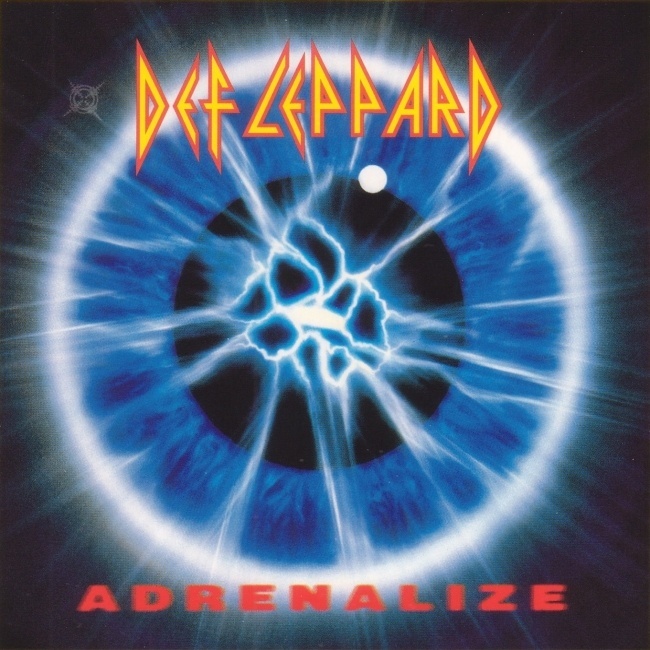 As of 2018, Def Leppard have played 11 times on this date.